Starting off our recap of May’s auction activity we have Brightwells’ second April sale, Modern Classic Cars and Motorcycles. We featured a Lotus Excel that sold for a reasonable $7,818. 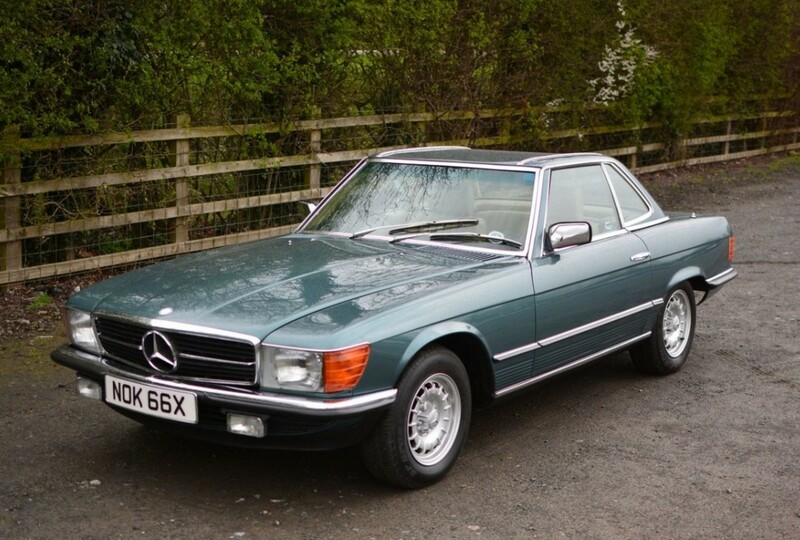 The top seller off an overall low sell-through rate was this 1982 Mercedes-Benz 280SL for $15,636. Click here to see the rest of what sold. Next, we have one of two Osenat sales held in May. Two feature cars failed to sell, the Roamer and the Lorraine-Dietrich. 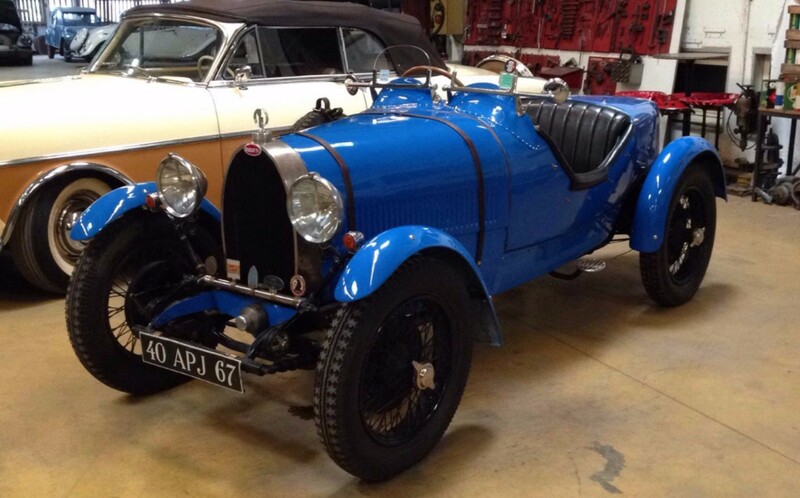 The top sale was this 1927 Bugatti Type 40 that sold for $380,346. The Talbot sedan we featured brought $24,263 and you can see the rest of Osenat’s results here. Bonhams has a pair of sales in May as well, the first being their Aston Martin sale. The V8 Vantage Zagato we featured failed to sell, but the top sale was this 1964 Aston Martin DB5 for $721,955. Click here for more Astons. We’ll keep it in the U.K. for Silverstone Auctions’ May Sale. We featured a Farbio GTS, but it failed to meet its reserve. 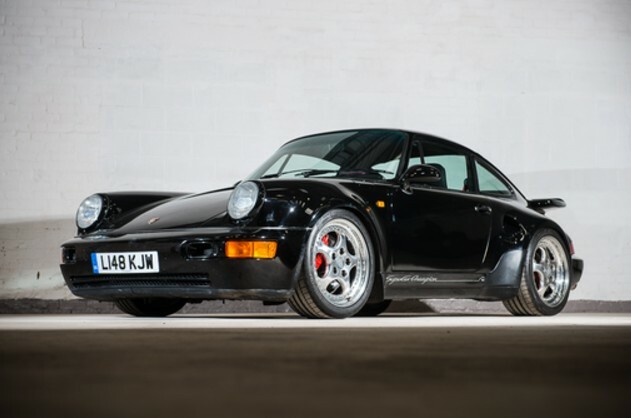 The #1 sale at this auction was this 1993 Porsche 911 Turbo S “Leichtbau” for an impressive $717,756. Those Porsche prices don’t quit! Click here for more from Silverstone Auctions. Finally, for this post, Auctions America’s Auburn Spring sale. 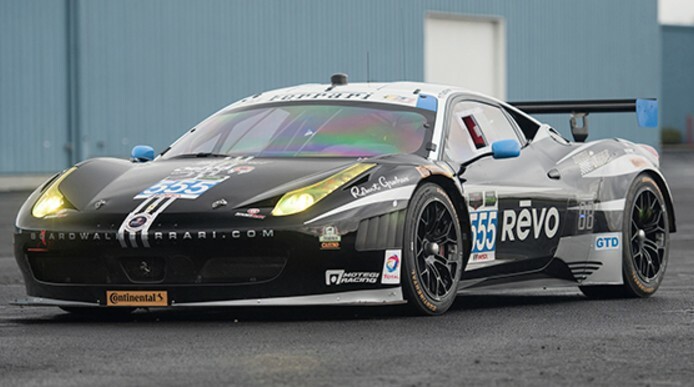 Top sale honors went to this 2012 Ferrari 458 GTD Race Car for $462,000. The Buick Hellcat tank we featured was near the top, selling for $247,500. There were a couple other military vehicles that we’ve featured before that went across the block in Auburn again. Leading the way was this White Half-Track for $82,500. Next came the GMC “Duck” for $49,500. And finally, this tracked Opel rocket launcher for $41,500. The two other feature cars both sold for decent sums with the Cunningham Hearse bringing $137,500 and the HPD ARX $110,000. Click here for complete results, including some absolute bargains that prove Auctions America is still a hidden enough gem that makes it a buyer’s paradise. This entry was posted in Auction Results and tagged aston martin, auctions, auctions america, Bonhams, brightwells, bugatti, cars, classic cars, ferrari, mercedes-benz, osenat, porsche, results, silverstone auctions by classiccarweekly. Bookmark the permalink.